The GCA Board was reconstituted on 3rd December 2013 per TEQSA’s recommendations for the GCA Board to provide oversight of UBSS as GCA’s higher education provider. The GCA Board replaces the UBSS Council that was set up under the previous legislation. Professor Whateley completed a Diploma of Teaching (with majors in Music and Psychology), a Bachelor of Education (Curriculum Design and Development), a Bachelor of Music Education (with a music education focus), a Graduate Diploma in Educational Administration (with a focus on Organisational Behaviour), a Master of Education (Assessment and Evaluation) and a Doctorate in Virtual Pedagogy. Throughout his teaching career he has maintained a keen interest in how and why people learn. Dr Whateley began his teaching career (1975 – 1988) in the area of music and arts education at both primary and secondary level. He has taught at every level of formal education (K – PhD) and has either, taught and/or researched, in four States and five Countries. He commenced his work in the tertiary sector at the University of Tasmania in Hobart (1989-90) as a Lecturer in Music Education. He moved to Griffith University on the Gold Coast (1991-1999) as a Lecturer/Senior Lecturer in Music Education. He served as Head of School - Arts and during that time managed the Film and Television Music post- graduate awards at the University and the Queensland Conservatorium of Music where he also served as Deputy Dean (External Relations). He became Associate Professor and Director of the Central Queensland Conservatorium of Music (2000-2003) where he co-founded (with Professor Ian Bofinger) Australia’s first ‘Virtual Conservatorium’. He also held the position of Head of School - Arts and Manager, Business Initiatives in the Faculty of Education and Creative Arts. He took the position of General Manager and Professorial Head of School at the Australian Institute of Music (2004 – mid 2005). He also held the position of Senior Visiting Fellow at the College of Fine Arts, University of New South Wales (2006 - 2008) and Director of Education and Quality at the National Centre for Language Training (an International Centre of Excellence at the University of New South Wales) from mid 2005 to end 2008. Greg held the position of Senior Visiting Fellow at Wesley Institute (2005- 2011) where he chaired the Academic Board and managed the Master of Music program (Arts Management strand). In 2008 Greg was appointed Principal of the Australian International Conservatorium of Music. He was also Consulting Chair of Arts Management at the Sydney Opera House in association with the Australian Institute of Music. In 2011, Greg accepted the post of Deputy Dean at UWSCollege, University of Western Sydney and later became the Dean of The College (Western Sydney University). Greg’s teaching areas include Teaching Pedagogy, Human Behaviour, Organisational Leadership, Organisational Behaviour, Critical Management, Qualitative Research Methodology and Music History & Form. Professor Greg Whateley is currently Executive Dean at UBSS (Group Colleges of Australia) researching and writing in the areas of Quality Management and eQuality. He is author of more than 250 external publications and advises in the areas of accreditation, quality assurance, government reporting, eLearning, mLearning and bLearning. He is a Member of the Academic Board at the Asia Pacific International College (APIC) and a Member of the Academic Board at the Australasian College of Health and Wellness (AIHW). He is a Member of the Editorial Board for the International Journal of Innovation, Creativity and Change and a Reviewer for the British Educational Research Journal. Paul Nicolaou is currently the Director of the Australian Chamber of Commerce & Industry Business Leaders Council and Director of Corporate & Community Solutions a private company specialising in strategic advice, marketing, fundraising, media, public relations and event management. Paul’s wide and deep network in Sydney’s business community will be of great value to UBSS as it seeks to enter the executive education market in Sydney. Paul sits on the Boards of The Gut Foundation, which conducts research & education campaigns on bowel cancer and The Estia Foundation, which provides support services to children with disabilities. In addition, Paul is an ambassador of Start Up Australia which is an entrepreneur-led not for profit organisation that wants to create a strong Australia for the future, through the creation of more entrepreneurial ventures. Paul was the former Chief Executive Officer of the Australian Hotels Association of NSW. He held that position for nearly three years. The AHA is one of the largest industry associations in Australia representing 1,700 pubs and 100 accommodation hotels in NSW. Paul managed 30 staff and represented his members in the federal, state and local government arenas. Prior to the AHA, Paul was the Executive Chairman of the Millennium Forum, which was the fundraising and engagement arm of the Liberal Party of Australia NSW Division. Paul was formerly on the board of The Centennial Parklands Foundation, which is a charitable organisation that has been established to ensure the Centennial Parklands environment, and heritage value continues to be enjoyed now and by future generations. In addition Paul was on the Bill Crews Trust which exists to encourage and develop new and innovative projects aimed at alleviating poverty in Australia and in third world countries. Paul was also the former NSW President of the Marketing Institute of Australia for 4 years, a member of the Council for ten years and is currently an Associate Fellow and Certified Practicing Marketer of the Marketing Institute of Australia. Paul was a non-executive director for Roses Only, which moved from start-up to a $20 million company over a period of five years. In the early years Paul, was the former Chief Executive Officer of the UNSW Foundation, which was responsible in raising $10-$12million a year for providing important medical research and scholarships for disadvantaged students at the University of New South Wales. At the same time he was the Director of Public Affairs & Development for three years at the university managing 50 staff. Paul served as the Deputy Director of Public Affairs and Development for three years at UNSW as well. Prior to his senior roles at the university, Paul was the Director of Fundraising at the Children’s Hospital at Westmead and Camperdown. He held that position for nearly six years. Every year, Paul and his team raised between $12-$15million per annum for vital research and lifesaving equipment for the sickest children in the state. Finally, during 2009-2013 Paul provided alumni & development advice for the UNSW Faculty of Science and from 2009 until now is a Board Member of the UNSW Hellenic Studies Foundation. 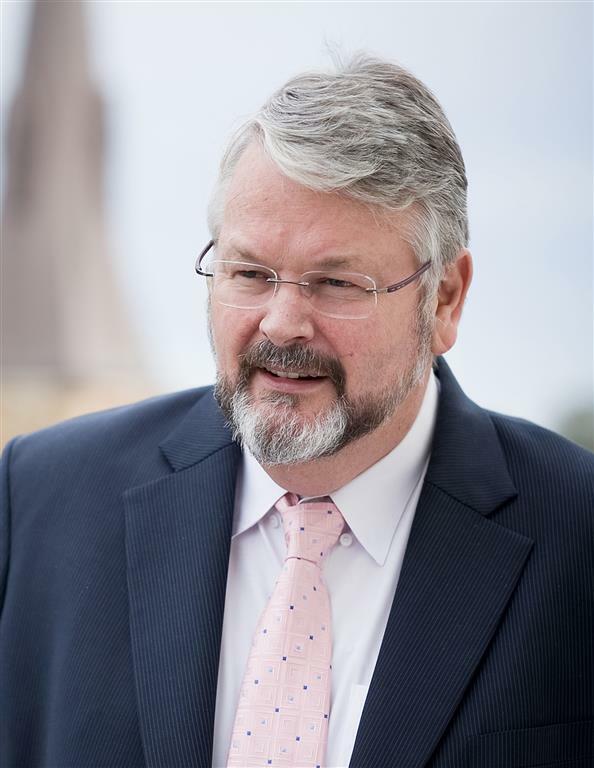 Greg Whitby is widely acknowledged as an innovative educator who is passionate about ensuring that schooling meets the needs of today’s learners. For the past 14 years, Greg has led a system of Catholic schools in both the Dioceses of Wollongong and now Parramatta. Over the past two decades, Greg has been rethinking the nature of learning and teaching in a digital age and the role of learning environments and technology in supporting new pedagogies.He has been instrumental in the development of new school and learning space designs to accommodate contemporary learning and teaching. In recent years, Greg has worked with school and system leaders to build teacher capacity in order to improve the learning outcomes of every student. He has forged global partnerships with leading educational thinkers such as Michael Fullan, Viviane Robinson, Helen Timperley and Lyn Sharratt to assist in bridging the gap between theory and classroom practice. Greg has developed a strong national and international profile and regularly presents on educational change and leadership, school innovation and technology. He was nominated to deliver the prestigious AW Jones Oration in 2011. In the same year, Greg was appointed to the Federal Government’s Digital Education Advisory Group. 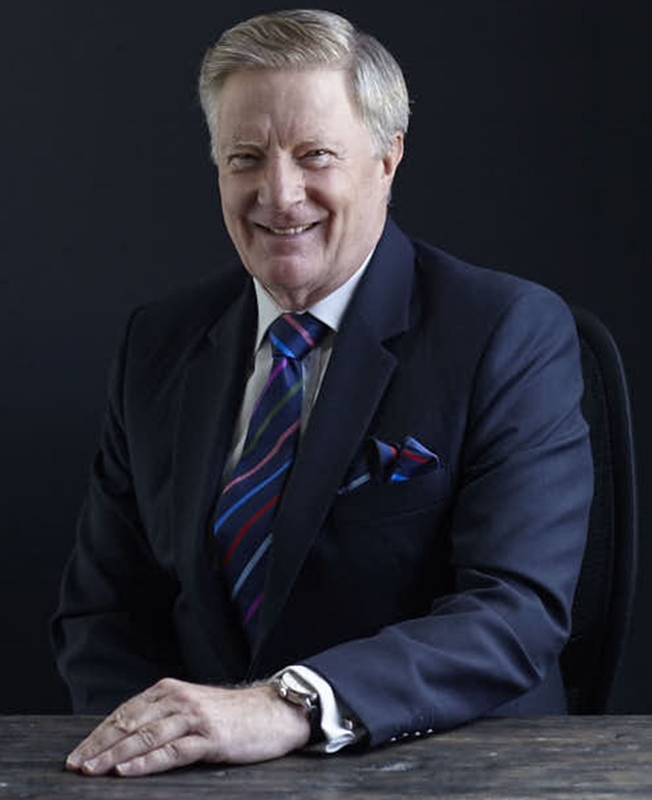 He is also founding Chairman of CEnet (Catholic Education Network) – a not for profit company linking 745 schools across Australia on a robust virtual private network. 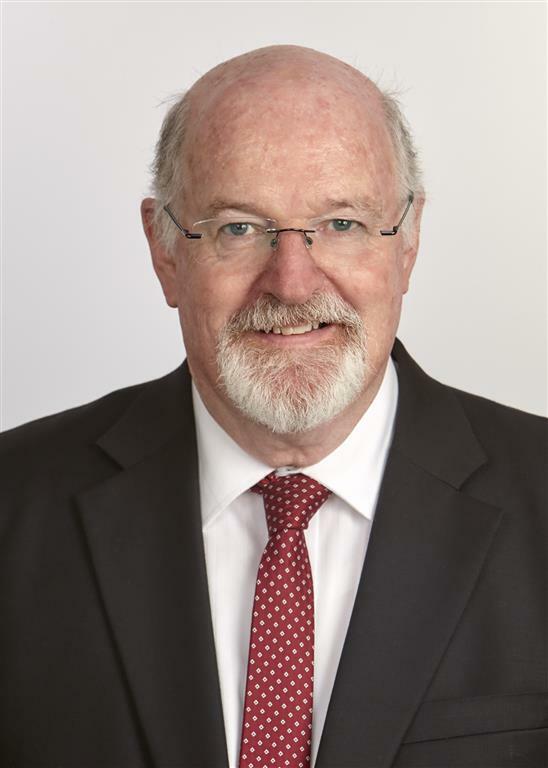 In addition, Greg is Fellow of the Australian College of Educators, the Australian Council for Educational Leaders and the Australian Institute of Management for his outstanding contribution to the advancement of education. He received a Papal Knighthood in the Order of St Gregory the Great for his contribution to Catholic education in November 2015. Greg was also named the most innovative educator in Australia by the Bulletin Magazine in its annual SMART 100 awards. He was nominated by esteemed educator, Hedley Beare. Group Colleges Australia Pty Ltd. CRICOS Provider Number 02571D. ABN 11 085 429 732.